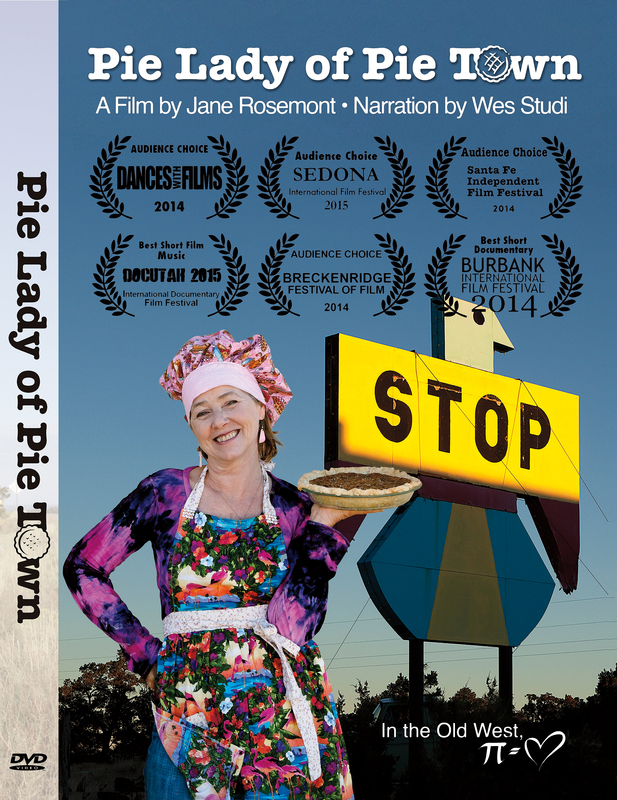 a documentary about love, life... and pie. 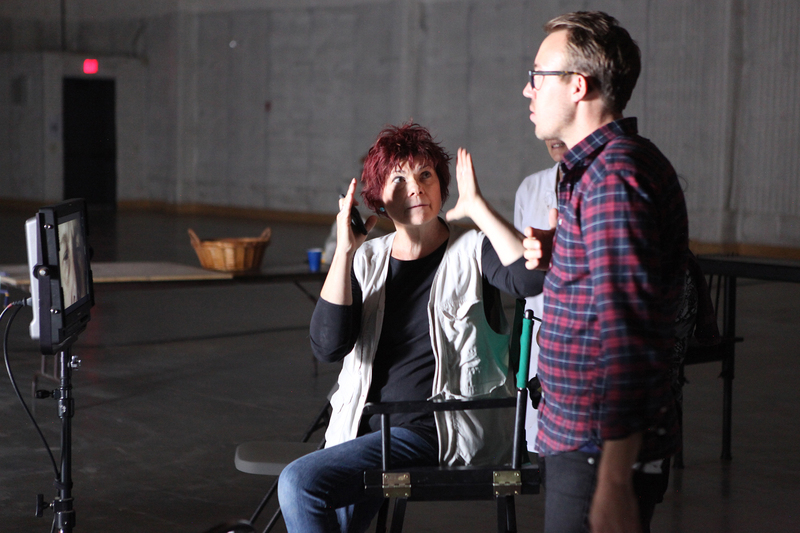 Catch a sneak peek of Jane's latest film production APOTHEOSIS! Jane has exciting new film and photography projects in the works - check back soon! 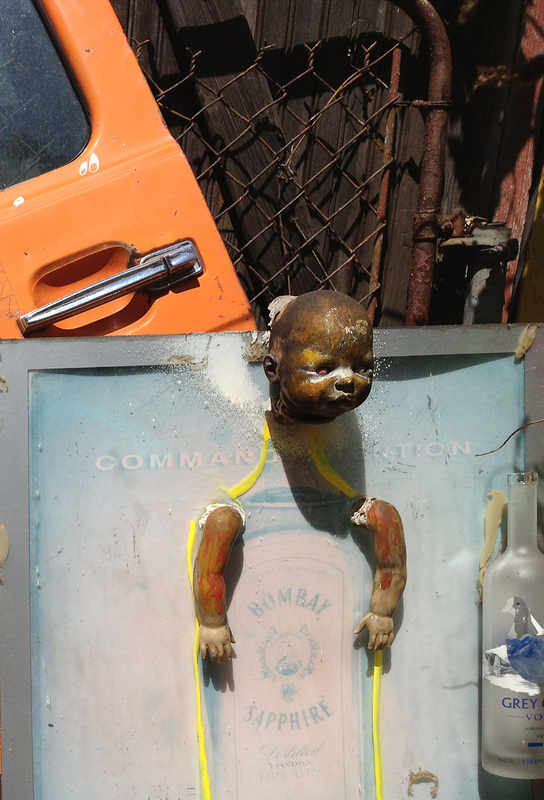 Jane Rosemont is a photographer and filmmaker based in Sante Fe, New Mexico. Photography, particularly black and white, offered a means to vocalize her truths and, perhaps more importantly, her questions. Through the years she has developed bodies of work that include studies of aging and process.